Blue Ship Invest have sold all their six vessels to Nordic American Offshore (NOA), partly owned by Nordic American Tankers (NAT) which is listed on the New York Stock Exchange. 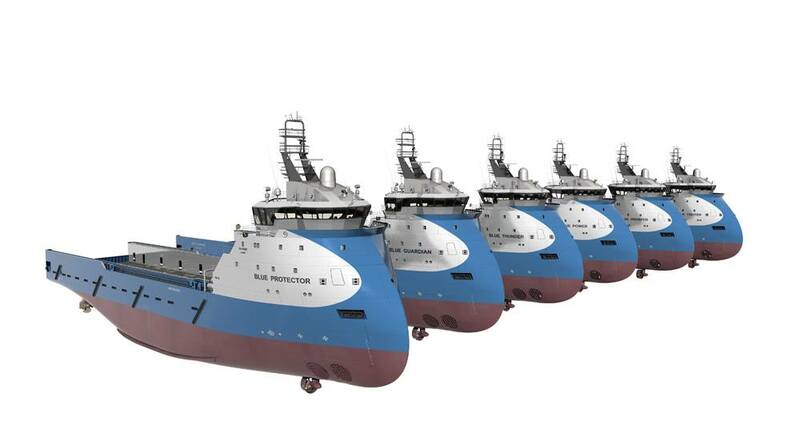 NOA will continue the Management agreement with Atlantic Offshore on Blue Power, Blue Thunder and Blue Protector. For the crew and charterers there will be no changes in day to day business and operations.